The holy book of Quran contains many short stories with morals, which are very interesting and teaches valuable lessons to children; when we say Online Islamic Stories for Kids, we mean one-on-one sessions between a child and teacher or tutor through video chat online. The child and the teacher do everything that happens in an in-person teaching class. The only difference here that everything is online. Taking an online course is very convenient. One doesn’t have to spend time traveling to the tutor, or vice versa. One needs a stable Internet connection and put on a dress and has an impromptu class in their drawing room or wherever they want. With this scheduling can be done quickly. 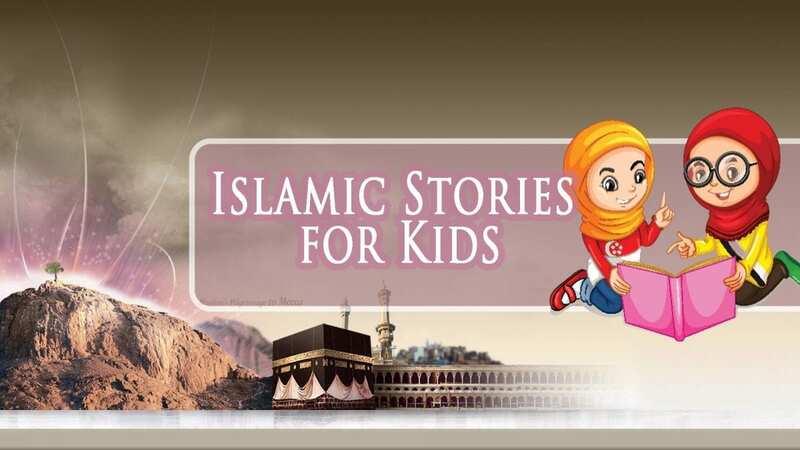 The Online Islamic Stories for Kids Course is meant for all children and aims at making the kids understand the morals and realities of lives through historical or fictional stories. This online course helps the children to understand the Quran better and find their interpretations of the Holy book of Quran. Many people turn to online Story classes so that their kids have a better understanding of their religion, can get valuable lessons about lives and learn from the past. Also, these stories help the children to expand their imaginations and inspire them to do something good in life. To understand the religion better and language as a whole, children are taught stories since early childhood. Many children are interested in stories, and they are a source of entertainment as well as favorite pastime. Many have a habit to listen to some story before going to bed. Short Islamic stories of prophets not only fulfills all the requisites mentioned above but also inspires the children to do something for their family, neighbors, community and the religion in particular. Many Online Courses gives online classes via experienced teachers and masters who have their unique style of teaching and interpreting with the students. One should, while choosing, should always verify whether these techniques are verified or tested or not. They should be interactive and present the stories in a way; kids could enjoy. There are so many ways in which Islamic Stories can be taught to children. But one of the best ways to do so is an online course. Quran stories for kid Course aims at expanding the imagination of the children. Also, its objective is to make the children a better person by making them listen to good stories and emotional ones. Children learn a lot when they told stories about the past. They develop listening skills and also learn the correct pronunciation of many words. Reading skills and grammar improves too. There are no restrictions on who should take this course; Every Muslim child should know stories to know the fundamentals of their religion and stories of Allah and Prophet Muhammad. The tool helps the children to learn the stories very quickly in a short period. Improved reading and listening skills. Pronunciation and grammar get improved. Have better coordination with family and people around. Any person who wishes their kids to learn something new, and getting morals from stories about past and Prophet and the Quran should go for Islamic Stories for Kids online course.